Are you looking for a job in a challenging environment with promising career opportunities and an attractive compensation package? 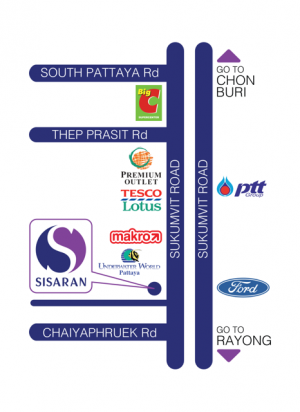 Sisaran is a property development company focused on condominium developments on Thailand’s Eastern Seaboard. 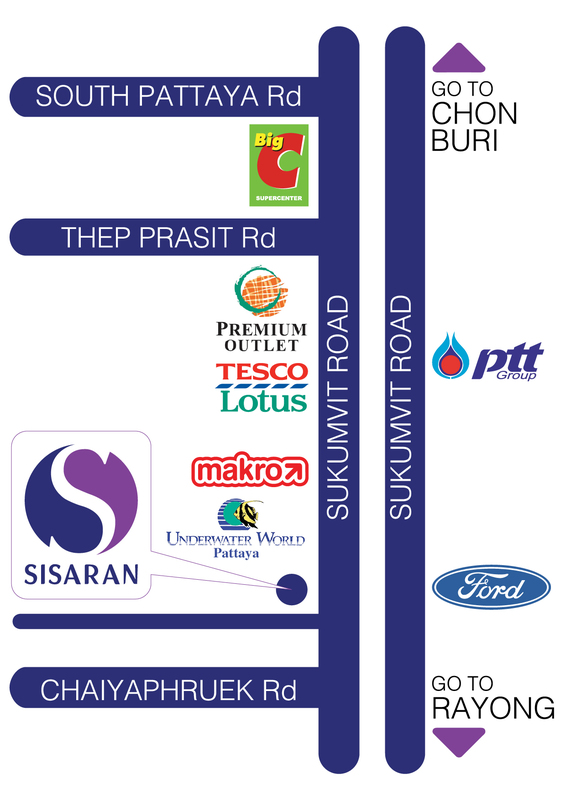 Sisaran are committed to investing in long term growth as opposed to short term gain. Sisaran offers a friendly working environment within a professional and dynamic team. We are looking for highly motivated individuals who want to succeed and progress within their chosen career. Salary is negotiable based on experience. 15,000 – 20,000. Interested candidates are invited to apply with a full resume, stating present and expected salaries. Salary is negotiable based on experience. 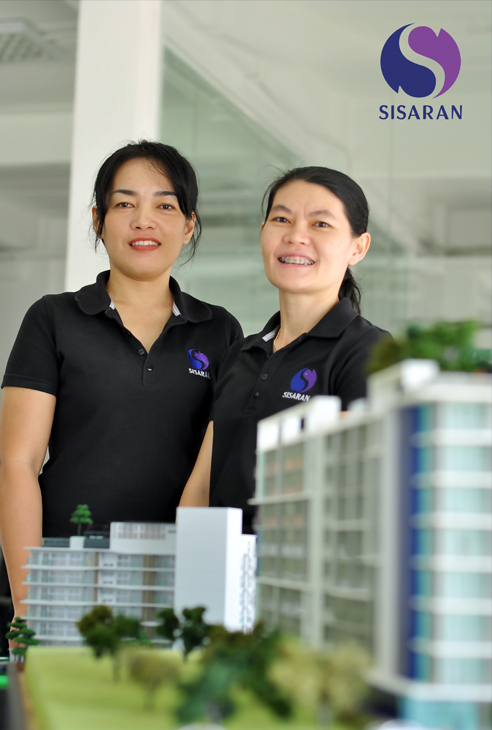 20,000 – 30,000 (Plus commission, with on target earnings of 150,000 THB per month). Interested candidates are invited to apply with a full resume, stating present and expected salaries. Salary is negotiable based on experience. 20,000 – 50,000. Interested candidates are invited to apply with a full resume, stating present and expected salaries. Salary is negotiable based on experience. 25,000 – 40,000. Interested candidates are invited to apply with a full resume, stating present and expected salaries. – Compile agendas, prepare briefs, attend a wide variety of meetings, take and transcribe minutes and undertake any necessary follow up procedures. Salary is negotiable based on experience. 30,000 – 60,000. Interested candidates are invited to apply with a full resume, stating present and expected salaries. Salary is negotiable based on experience. 50,000 – 75,000. Interested candidates are invited to apply with a full resume, stating present and expected salaries. Salary is negotiable based on experience. 15,000 – 20,000 (Plus commission with on target earnings of 100,000 THB per month). Interested candidates are invited to apply with a full resume, stating present and expected salaries. Salary is negotiable based on experience. 25,000 – 30,000. Interested candidates are invited to apply with a full resume, stating present and expected salaries.